0 out of 5 based on 0 ratings. 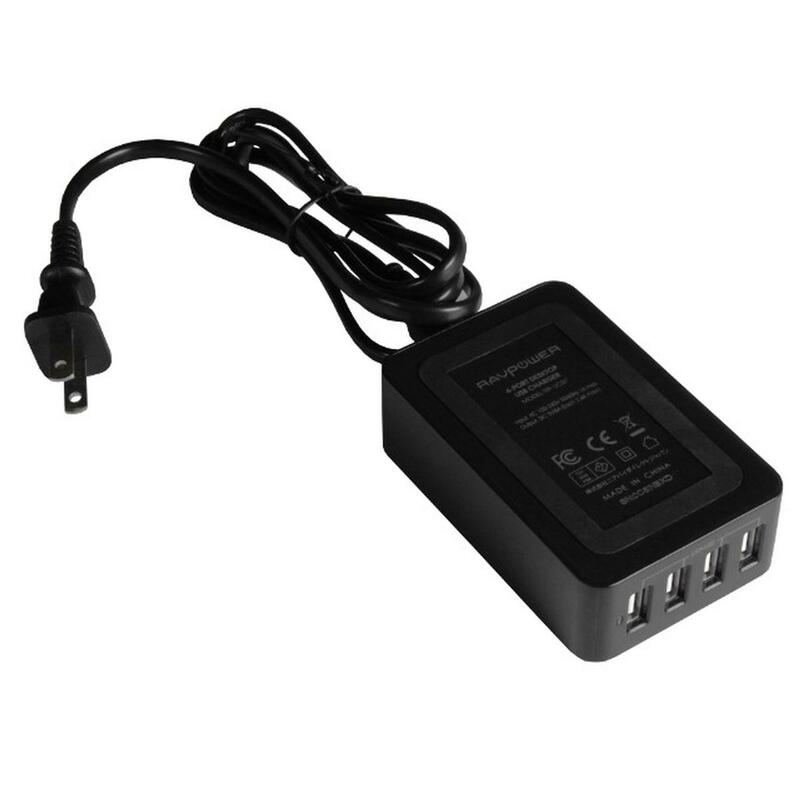 The Altinex PS5594UB is a 4 port USB charging hub, each port provides up to 2.4A for a total of 5A simultaneously. The PS5594UB has multiple safety protection systems to ensure battery safety, including voltage control, current control, temperature control, and maximum charging time control. 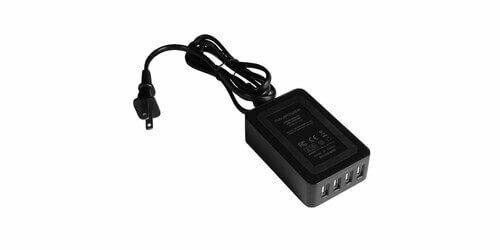 The PS5594UB is safety listed for use in the United States, Canada, Europe, Japan, and China—providing safe power and charging capability for users with devices such as smartphones, tablets, mp3 players, iPods, and iPads. This product has no questions - ask one!